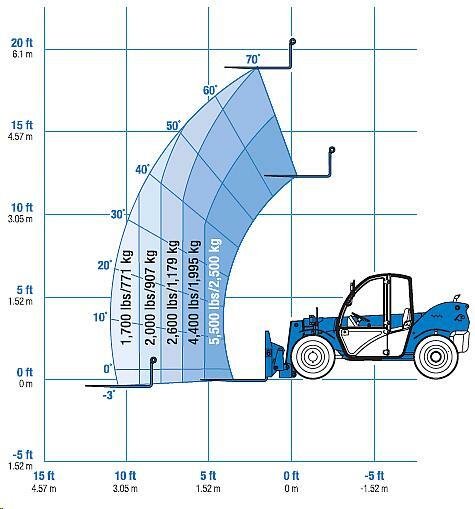 TELEHANDLER 19FT. 5500LB. 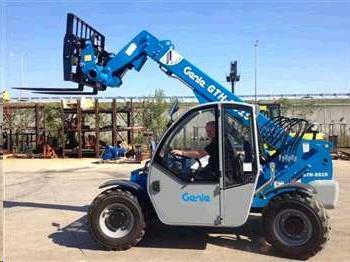 GENIE 5519 Rentals Ft. Collins CO, Where to Rent TELEHANDLER 19FT. 5500LB. GENIE 5519 in Ft. Collins, Wellington, Greeley, LaPorte, Loveland, Windsor CO and all of Northern Colorado. Easy to maneuver Genie compact telehandlers meet the needs of most construction, masonry, landscape and farming applications. * Please call us for any questions on our telehandler 19ft. 5500lb. 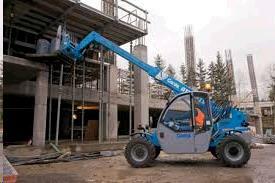 genie 5519 rentals in Fort Collins, Wellington, Greeley, LaPorte, Loveland, Windsor CO and all of Northern Colorado.